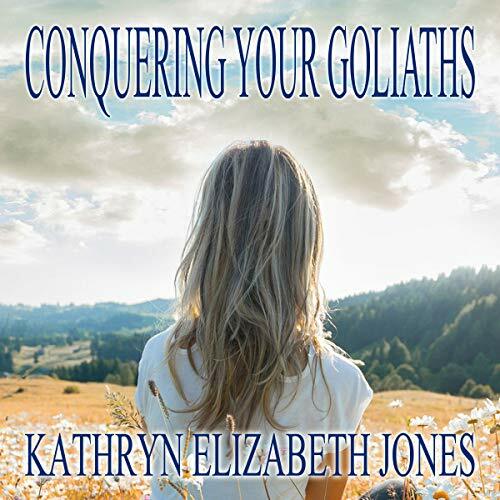 Showing results by author "Kathryn Elizabeth Jones"
David gathered five smooth stones to meet and defeat Goliath. What did these stones represent, and how can you use them to conquer Goliaths in your own personal quests? Ms. Virginia Bean will show you how. Travel with her on her own personal journey. See what she does. Learn how she grows. Discover what she becomes. What happens to an unhappy woman who leaves her husband only to discover that she may have just made a terrible mistake? So horrible, her choice threatens to end her very life? A leisurely vacation turns deadly when an old man falls dead at Susan's feet on the cruise ship Aloha. Was she some sort of death magnet? Maybe so. Maybe not. One thing was for sure. 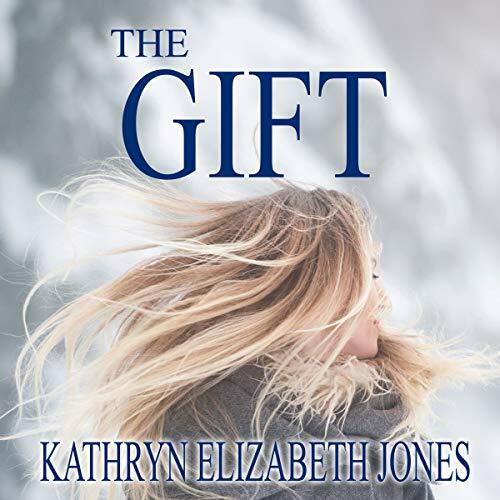 Through the lies, secrets, and surprises to be discovered on board and off, Susan will learn at least one important thing, and this thing called "love" will be something she wished had never followed her out to the high seas. Great Second Book of a Fun Series! When 18-year-old Brianne James discovers a murdered young girl at Montgomery Park - a 15-year-old who has been left for dead in the icy snow - there is only one thing she can do: search for the killer. 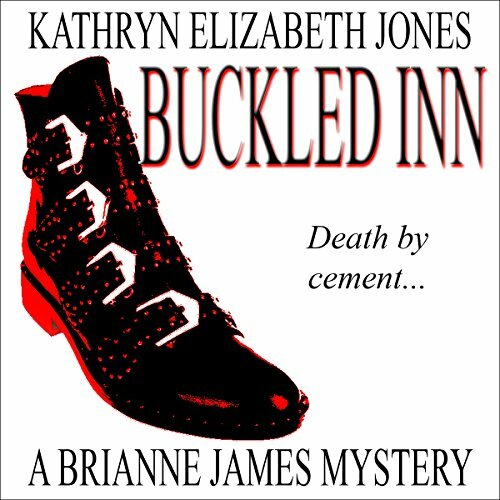 Brianne has a nose for sleuthing. She can connect with people; even scary people. She has the smarts to solve even the most underhanded crime, and she can solve it with or without the help of the police or her parents. When it comes to Conner Ryan, however, his unrelenting assistance is quite another story. 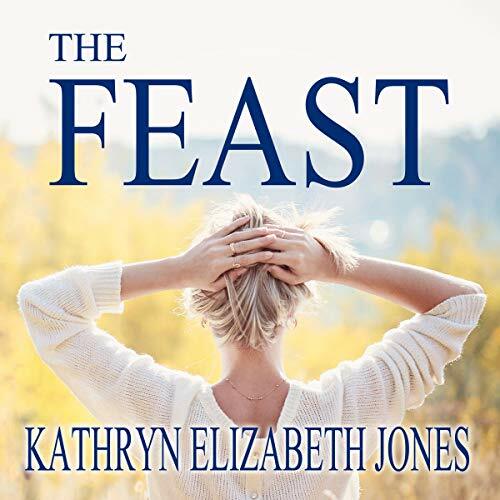 Kathryn Elizabeth Jones does it again! 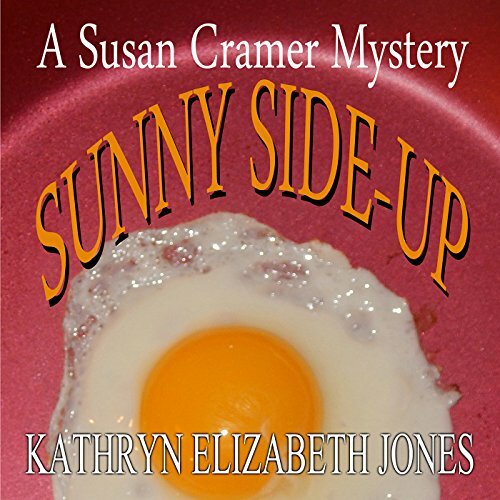 When a young woman is found dead at the yearly Halloween Bazaar, Susan's life becomes anything but easy. So, she's a magnet again, attracting death like lint. 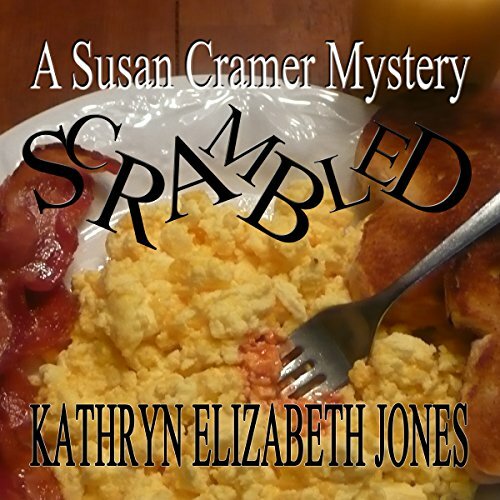 In the midst of Henry's heart problems and her daughter's great desire to be the next teen detective, Susan is befuddled about the murder weapon. A stiletto heel of all things. Her family wants to help. Well, all except for Oscar. 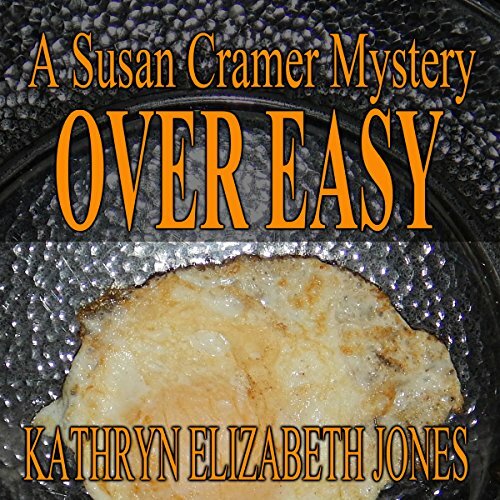 Still, finding the murderer of a college student is about as easy as eating mud pie, or the not too distant - runny egg. 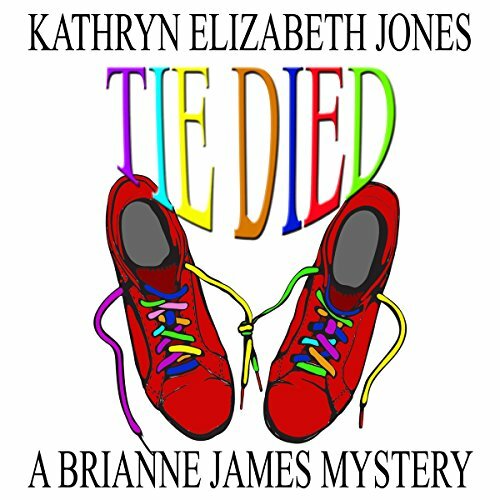 What would you do if you returned home from vacation only to find out that someone you knew had been murdered? Would you plan your life as far away from any and all connections? Would you get a new alarm system for your house? Move to another state? Try to find the killer? 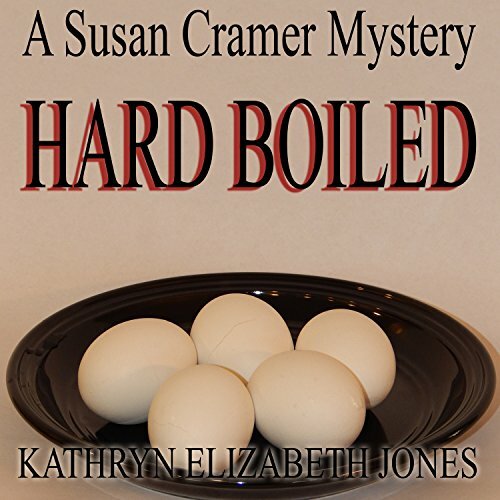 Find out what Susan does, whom she meets, and what finally opens her mind to the truth - the whole hard boiled truth. It may be the hardest reality she's ever faced. Virginia had experienced the power and direction of the five stones; now, she would need to use them again. For entirely different reasons. Keeping her marriage together was not the only thing on her mind. Having a child wasn't going to happen in the usual way, and Virginia was determined that adoption was the answer. If she did all of the right things, said all of the right words; if she remembered the five stones in her journey to get her child, God would surely have to answer her. After the death of their only child, it was time for Virginia and Richard to truly act on the power held within the five stones. But their healing was taking a long time, and, quite frankly, proving to be an empty vessel needing to be filled. The year is 2037. The Earth is about to be destroyed along with the human race. Fortunately, Aaden’s father is an astronaut. Unfortunately, Aaden’s family is not on the planet’s escape list. 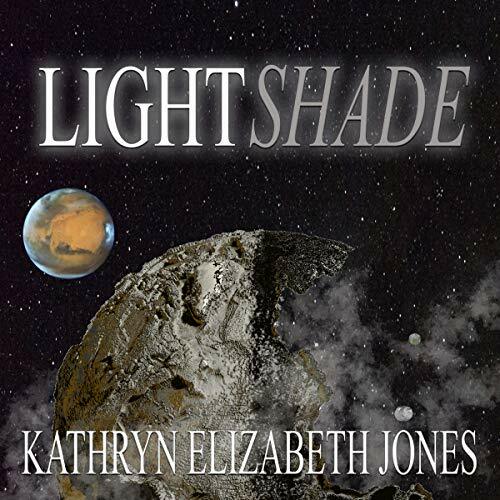 With only two weeks before Mercury blasts through the Earth, the Prescott family must travel by foot to the Ophir mountains in Utah where a space plane is waiting. They must hide themselves within the plane’s walls and escape Earth before it’s too late.